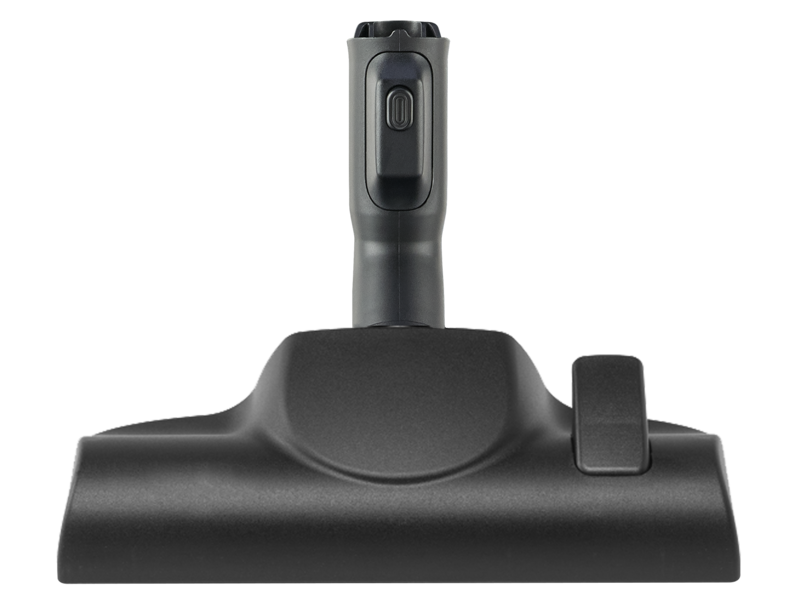 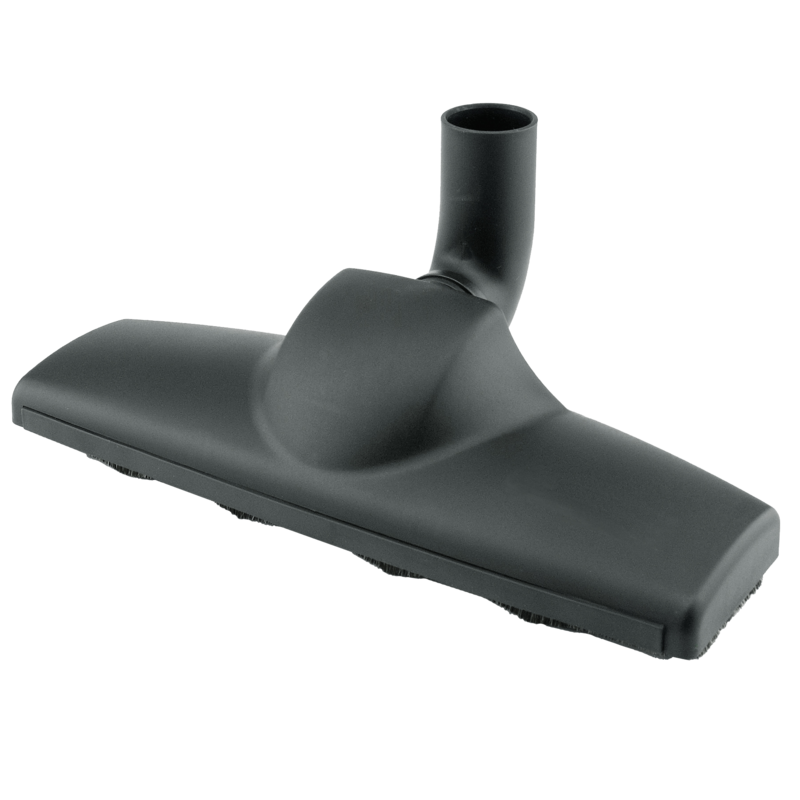 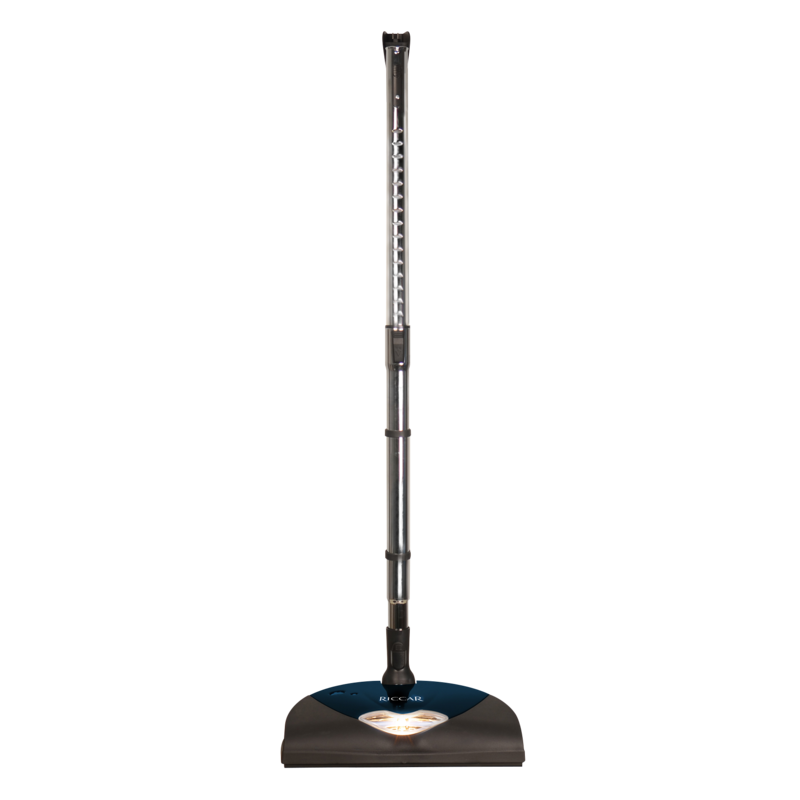 The Soft Sweep floor tool connects to your canister vacuum or Clean Air upright to clean hard floors beautifully. 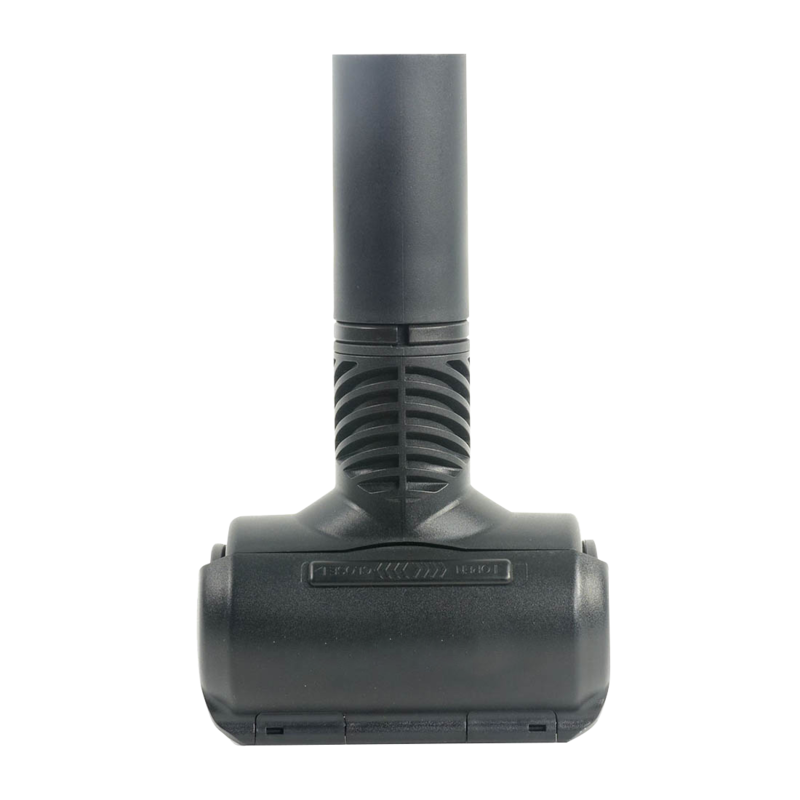 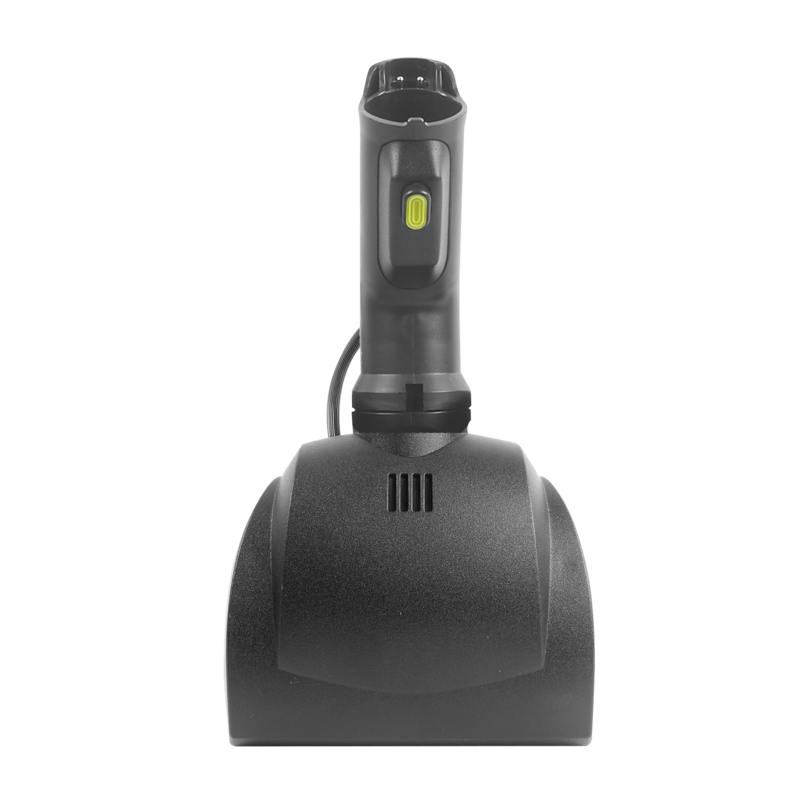 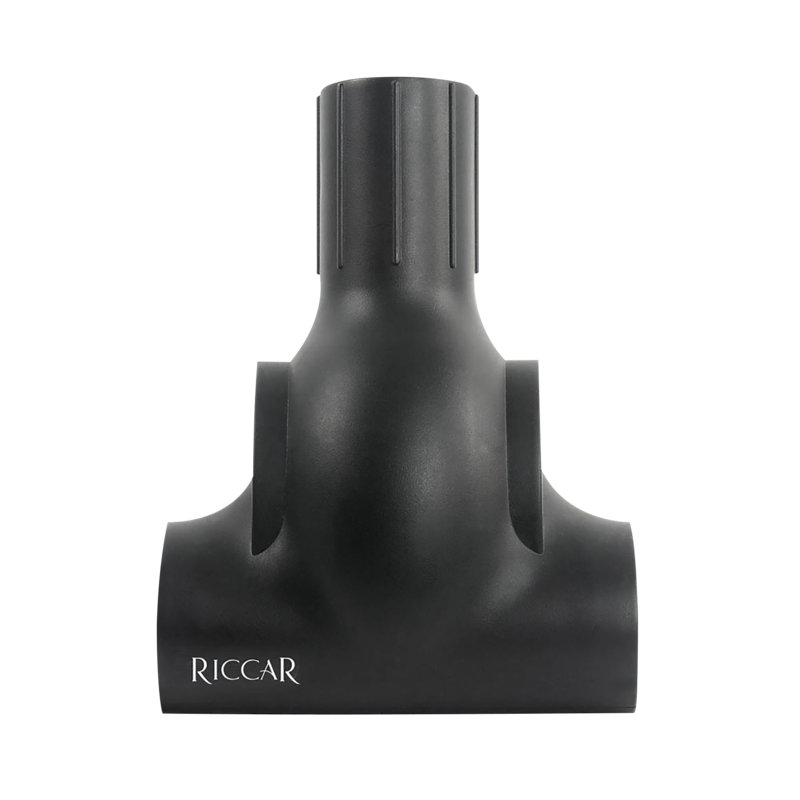 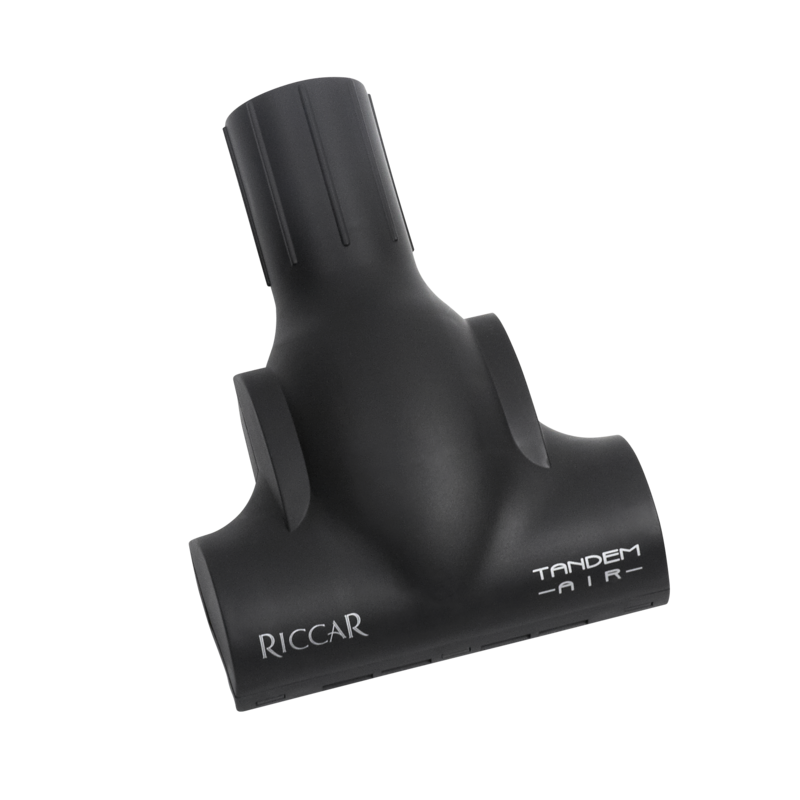 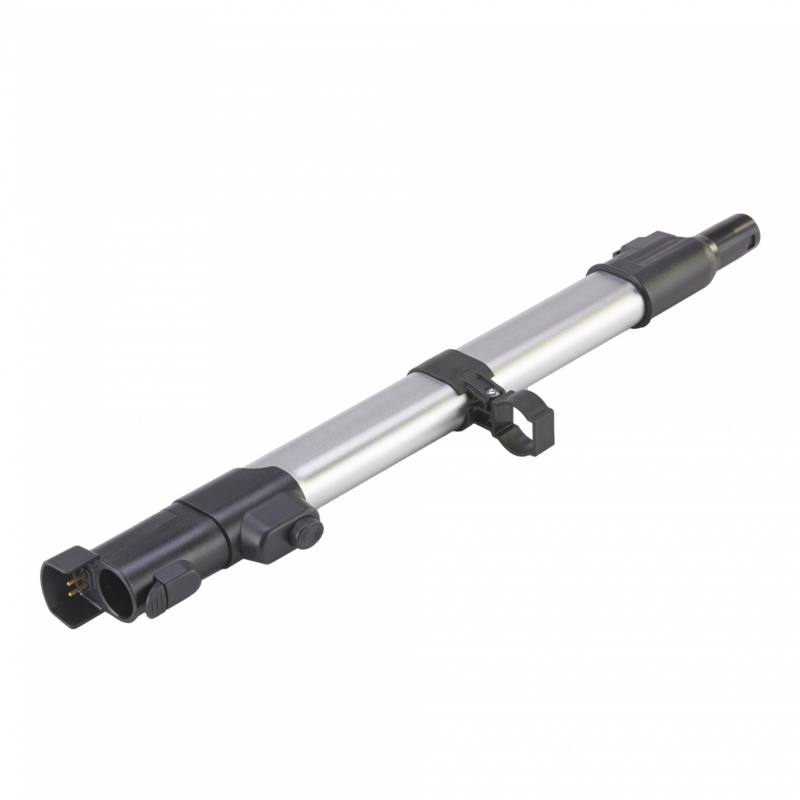 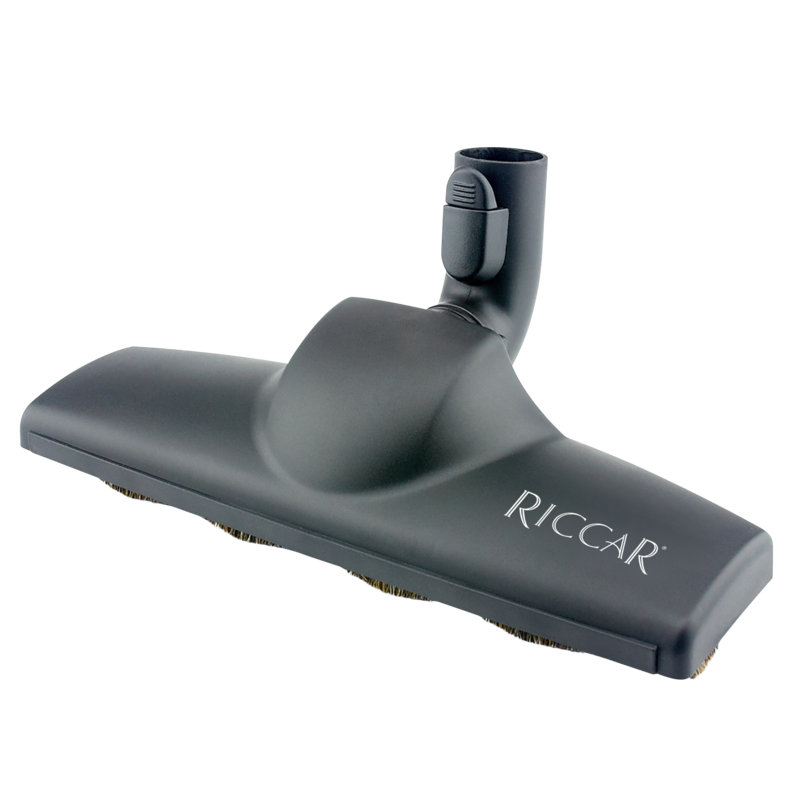 Telescopic wand includes Integrated wiring to connect to your Riccar power nozzle. 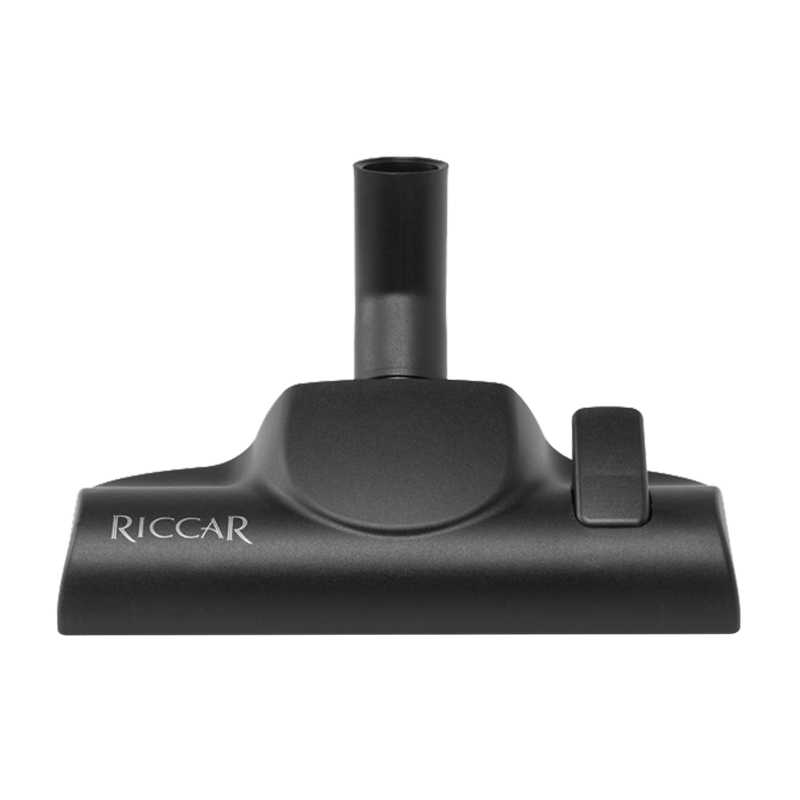 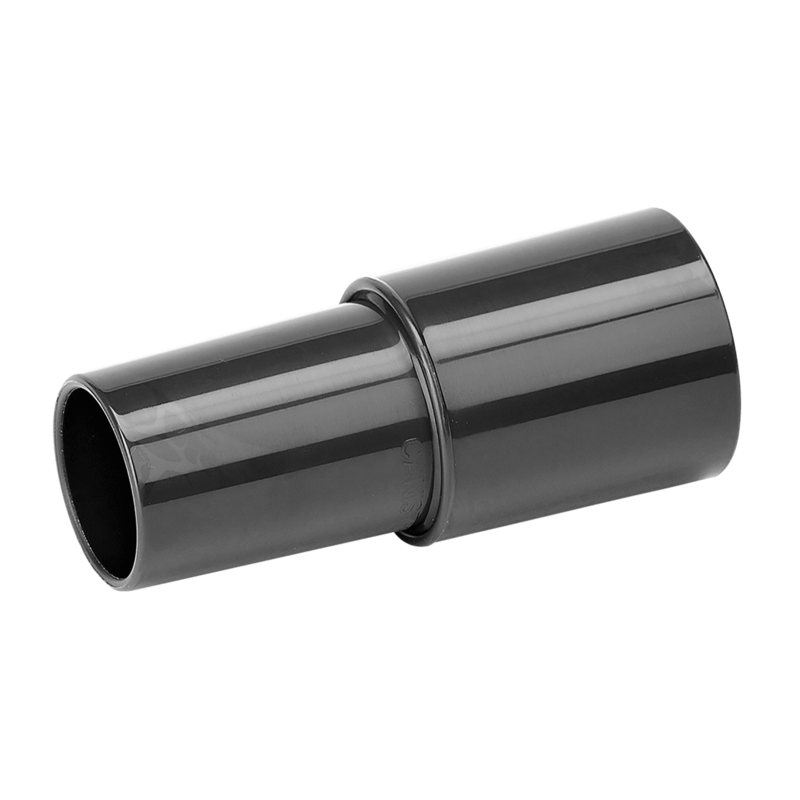 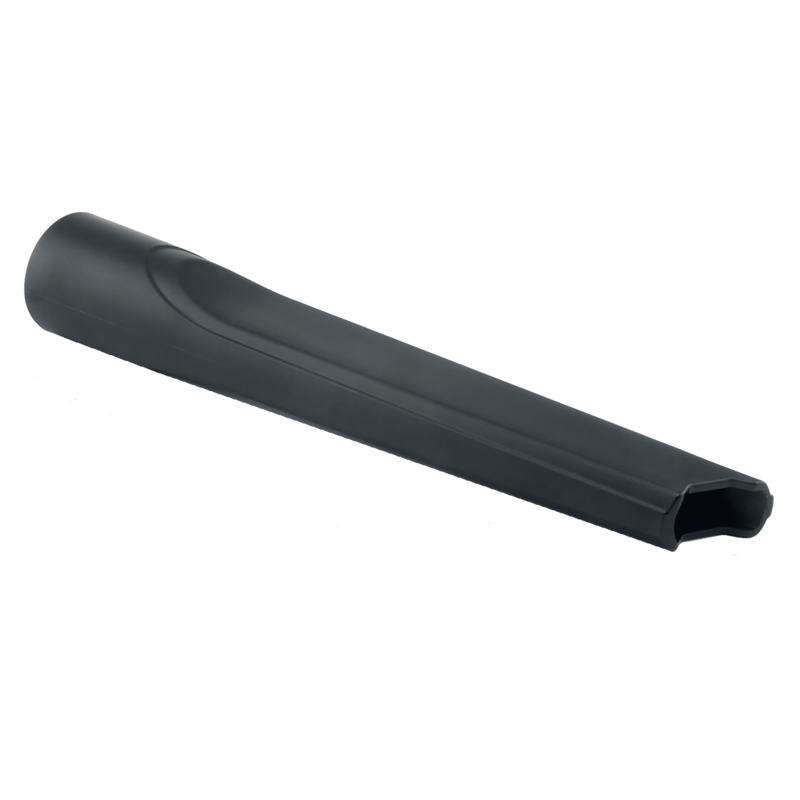 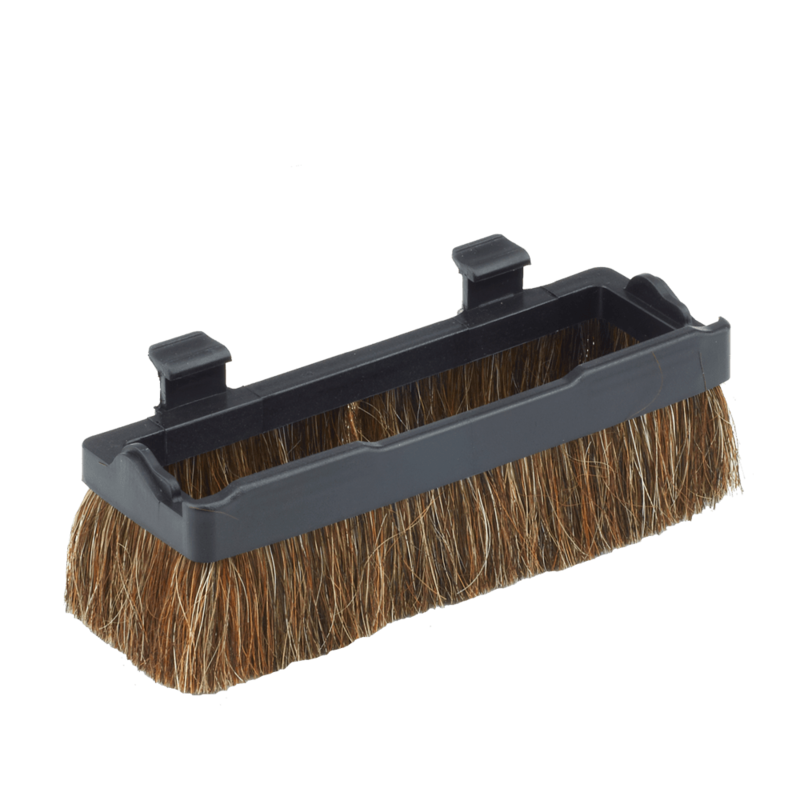 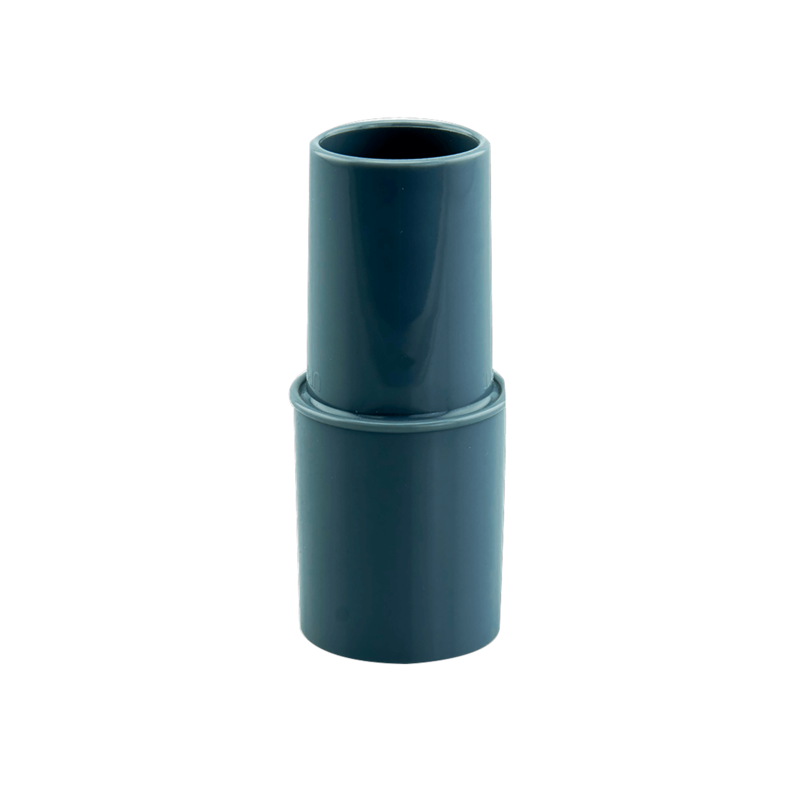 Attach to the Prima wand to beautifully clean bare floors and a few rugs with straight suction. 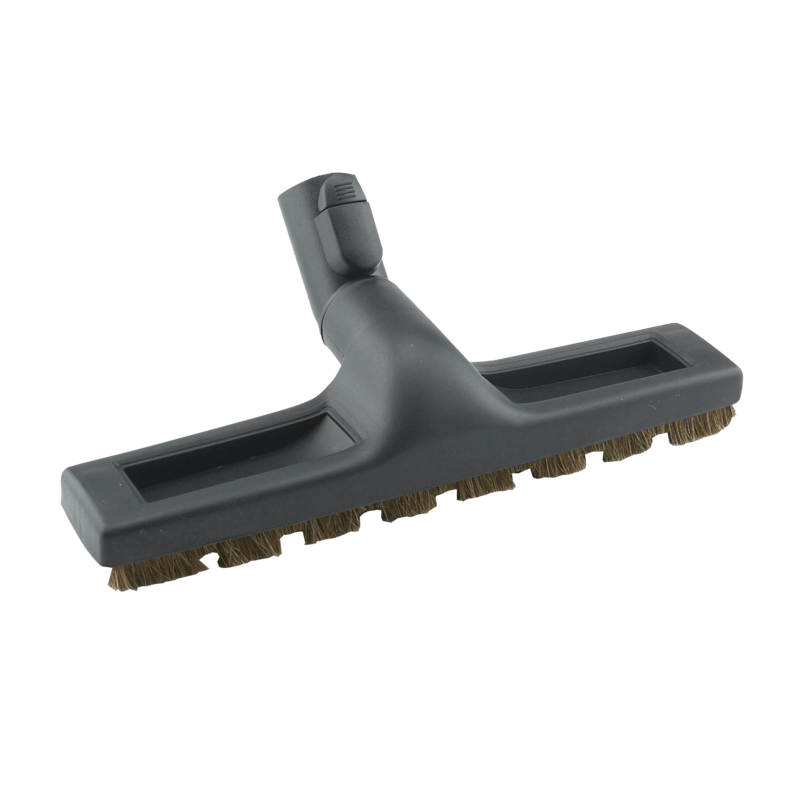 Slim nozzle with a microfiber pad clean and polish wood floors. 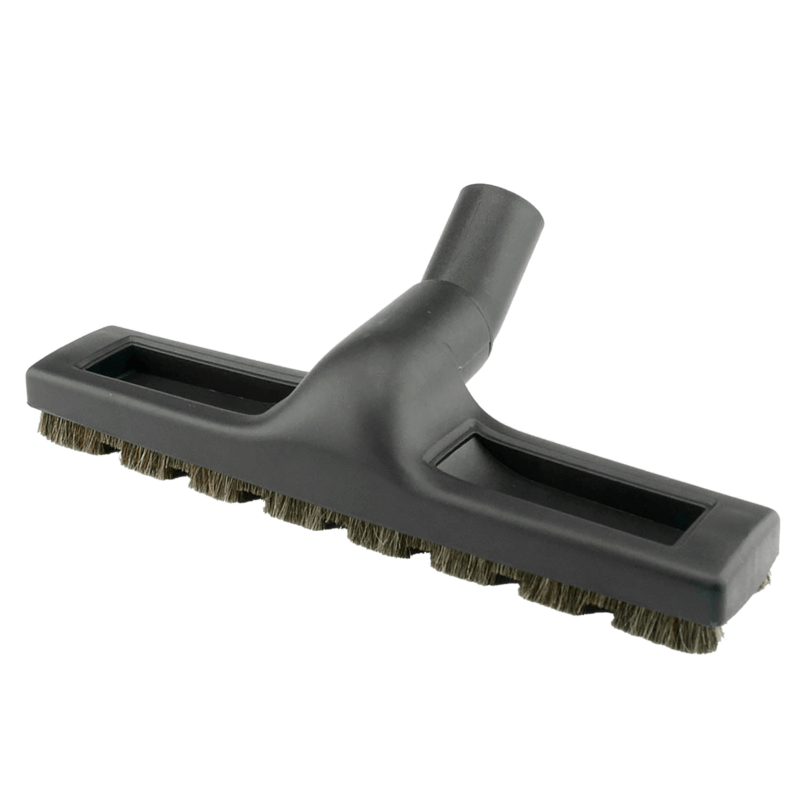 This electric powered turbo brush is perfect for cleaning upholstery and stairs using your Prima power team hose handle. 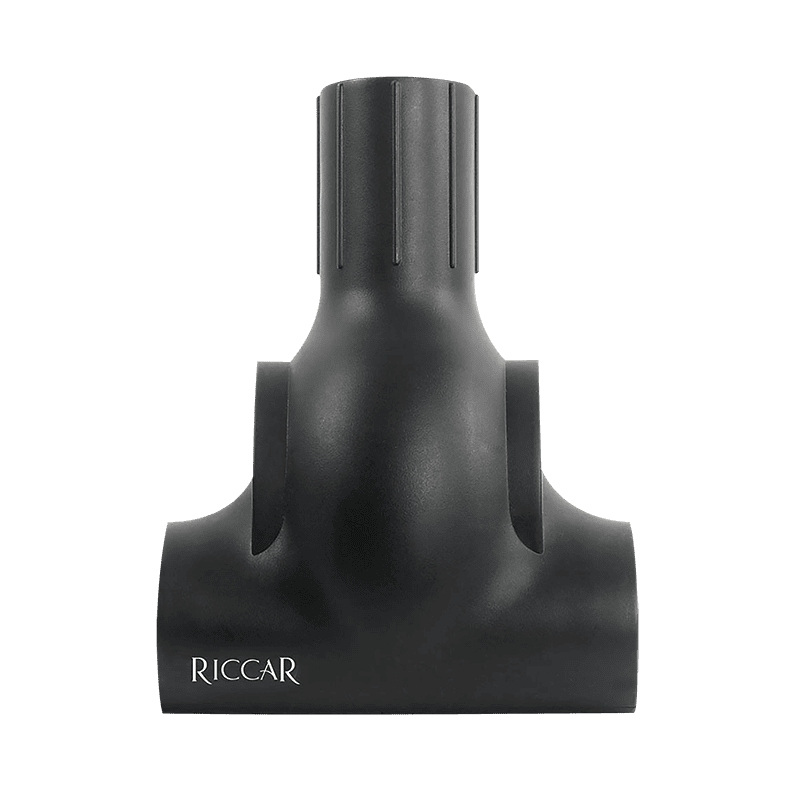 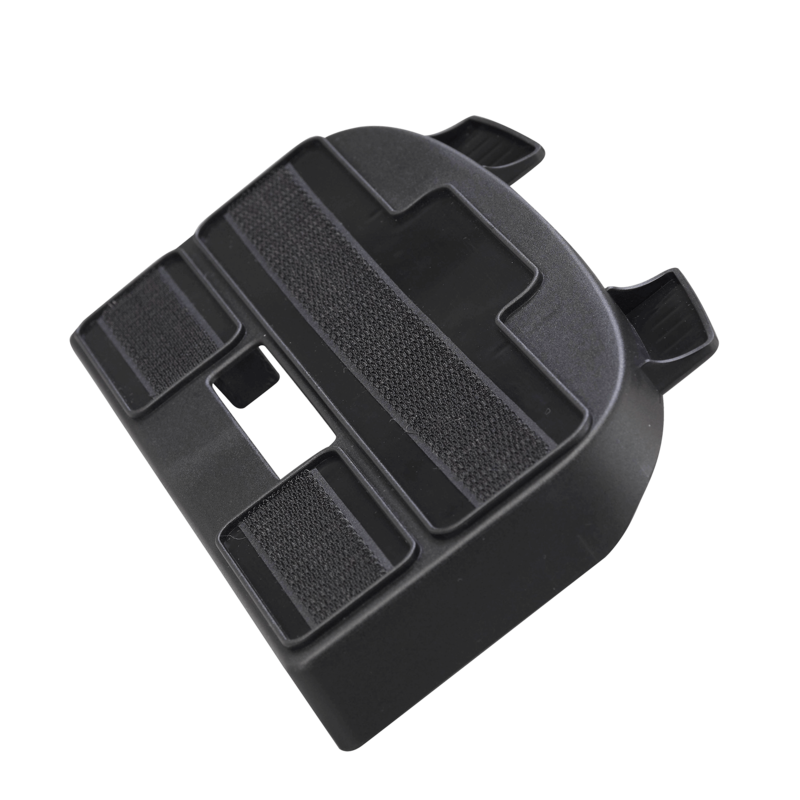 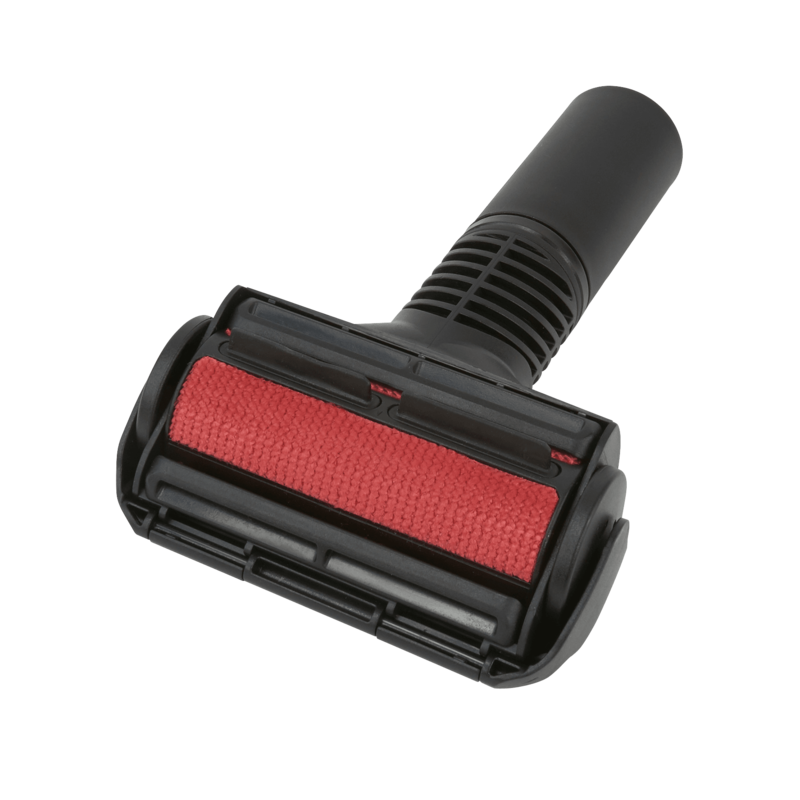 For the RC1100 to attach standard tools, you'll need this adapter. 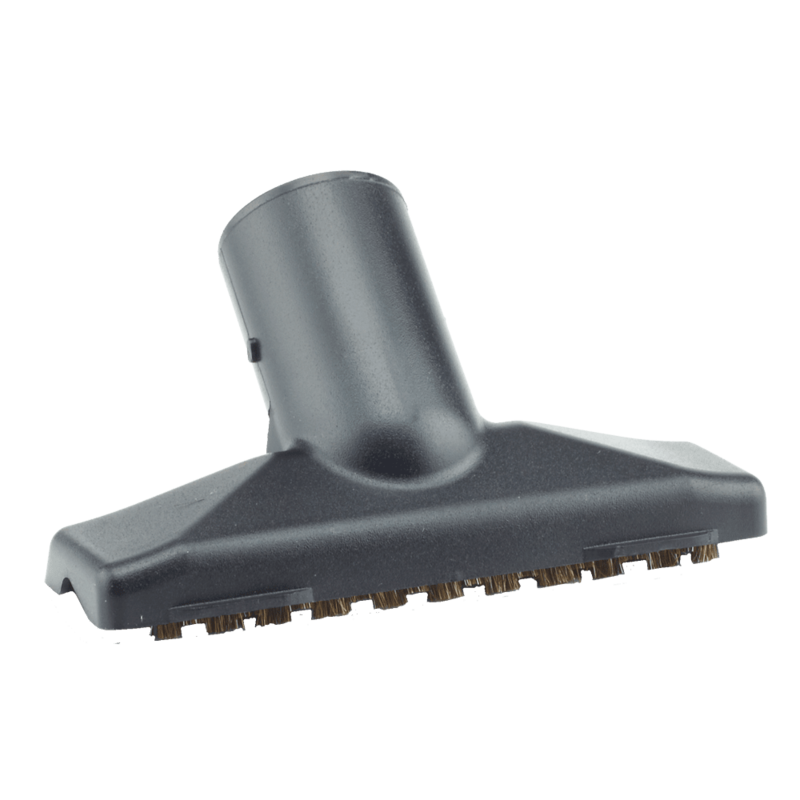 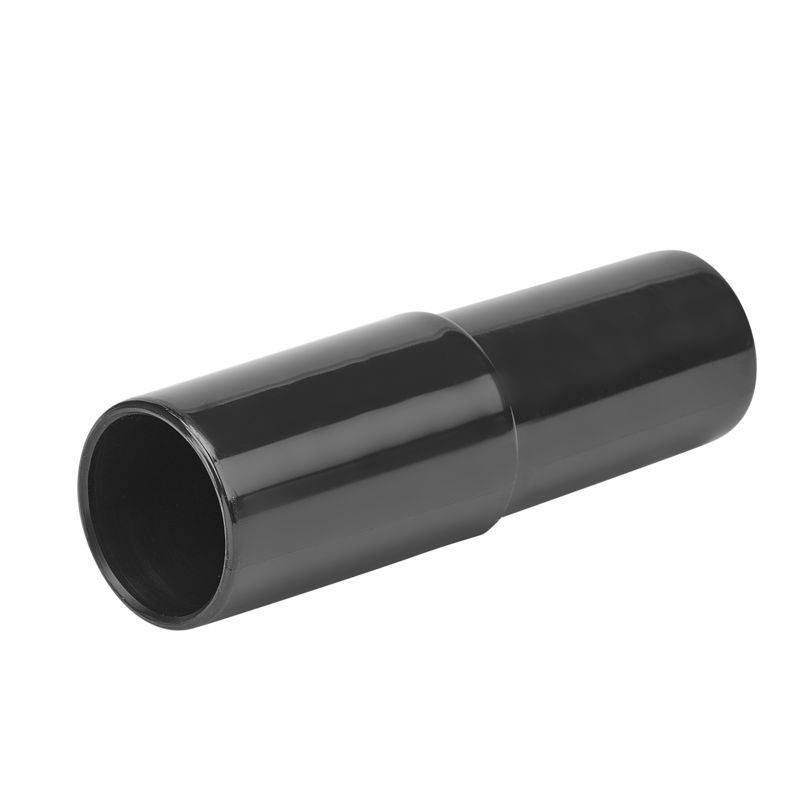 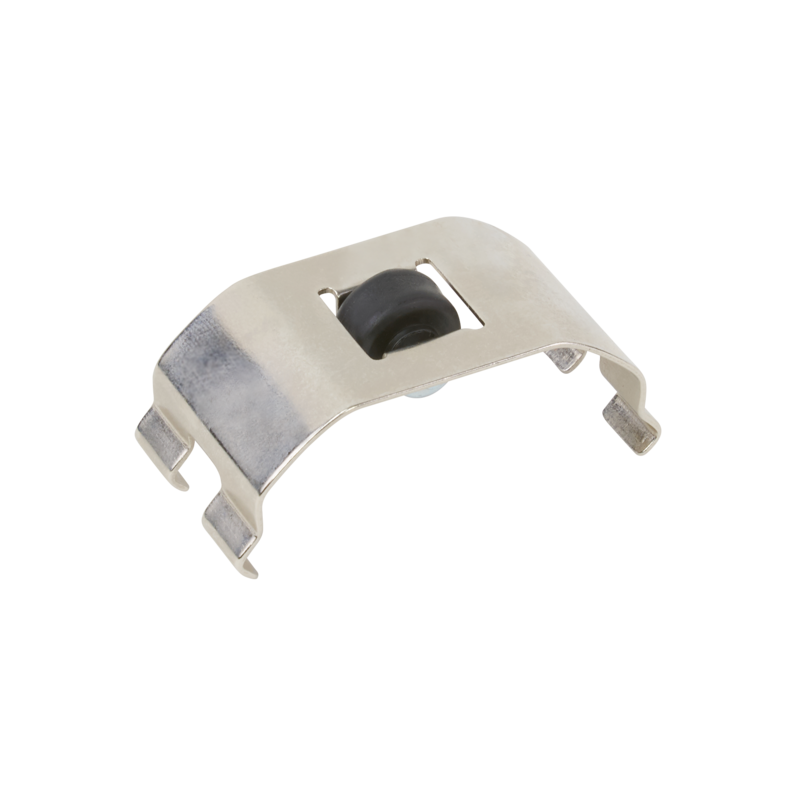 Converting your Vac+Shine tool to a bare floor polishing or mopping tool is a snap with this snap-on base.